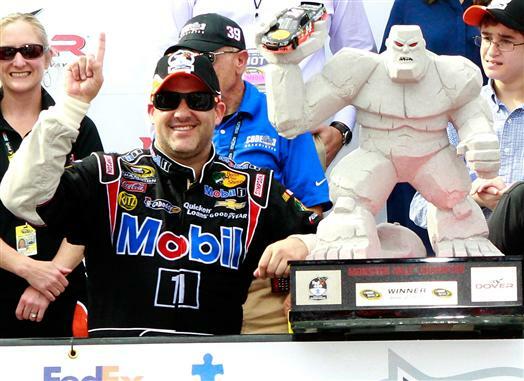 Tony Stewart snapped a 30-race losing streak with his win at Dover. The win also put him in contention for a Chase slot. It is great to see Smoke back in winner’s circle.